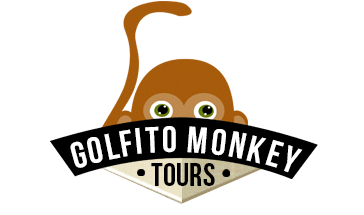 Golfito Monkey Tours is the premiere tour operator and travel agency in Golfito, specializing in Custom Itineraries for Golfito tours and Golfito vacation packages. With countless happy clients, Golfito Monkey Tours offers you the most adventurous activities in all the Golfito area and surroundings. 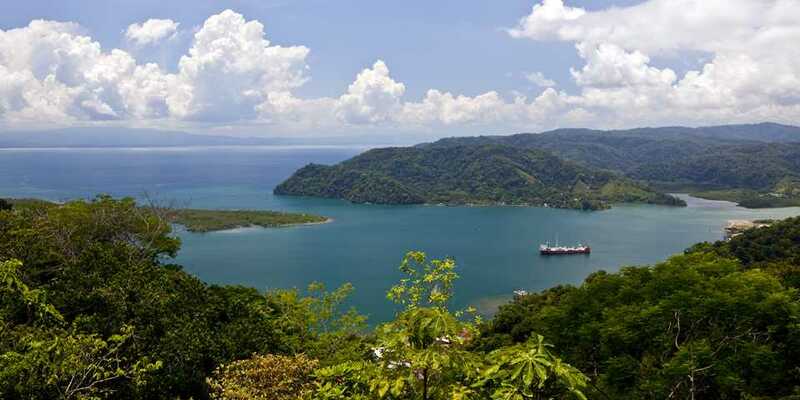 Golfito is a great destination for active travelers, offering a variety of adventure activities, we offer you different types of tours to do in Golfito.